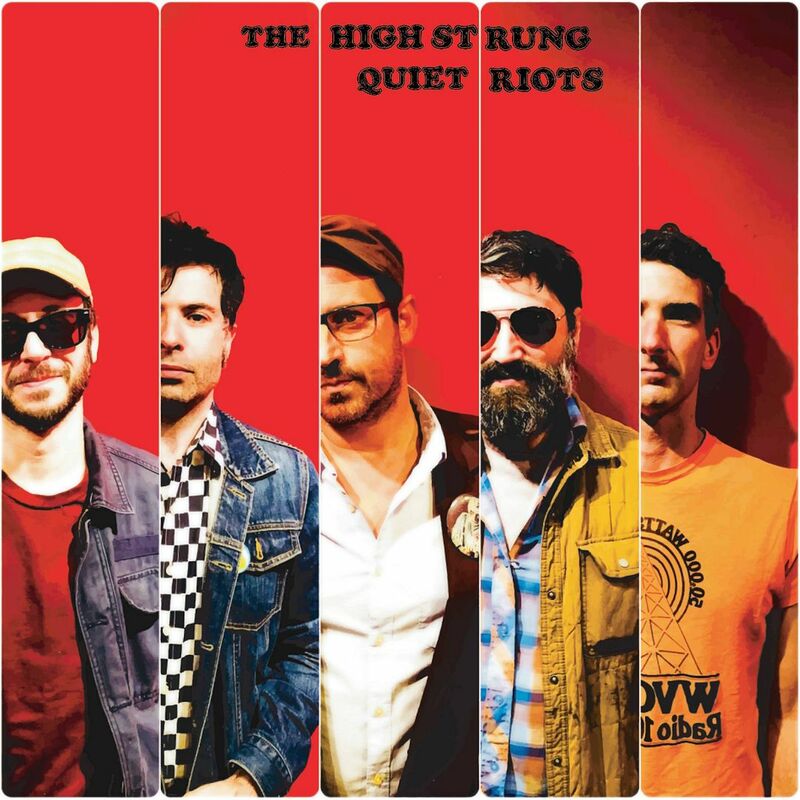 Raised by Gypsies ::: Music Review // The High Strung "Quiet Riots"
I keep thinking that there is already a punk band called High Strung, but I think I'm mistaken for Strung Out. There is a band though called Quiet Riot so maybe that's why this feels so confusing to me-- the words play tricks on my mind. In any case, these songs are in that realm of twee that also reminds me of a pop rock feel. It's something modern (like off of HHBTM Records to be precise) but also something older as well, something from the 1990's or even before that. Within the rock sound I hear some Weezer. "If You Wanna Roll" has that feeling where I know it's something from HHBTM I just can't put my finger on what. It's something that if you read my previous reviews from such bands though and enjoy names like Boyracer and the more recently reviewed Marshmallow Coast then, yes, you will be into The High Strung as well. I'm kind of surprised in some ways that this isn't a record on HHBTM. The songs can get a little trippy, you know, to feel somewhat like psych. This is how we find this as being somewhere between the acoustics of The Get Up Kids "Walking On A Wire" and something from the classic rock style of music. You could go back to the 1960's and 1970's with those melodies but also to something in the late 1990's like Toad the Wet Sprocket and acoustic rock bands along those lines, right up to the twee of today. Rock that combines all elements of time to become timeless is always among the best in my book.